Beautiful post. Thanks for the recipe. I'll have to try this. I am on a low carb and that looks delicious! Mont St. Michel is a magical little place. One of my favorite spots in France. I hope you make it there someday! It's very difficult to have a bad meal in France. If and when you go let me know!! My husband is French and I have lived a total of 8 years in France. Merci!! I went to Mt. St. Michel in the late 90s - and I truly hope you Do get to visit there. It is remarkable. Bucket Lists are wonderful - dreams to keep you going! I love omelettes, and this looks so good! I never thought to whip the egg whites, but I can see that your omelette in the picture looks very fluffy, so I will have to give this a try. I hope you get to France--it would be lovely to visit that country some day! I also loved the story at the end of the post as well. 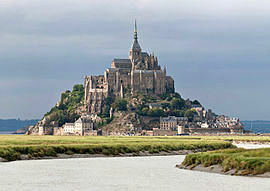 Mont St. Michel is on my list of places to visit as well. I love France! 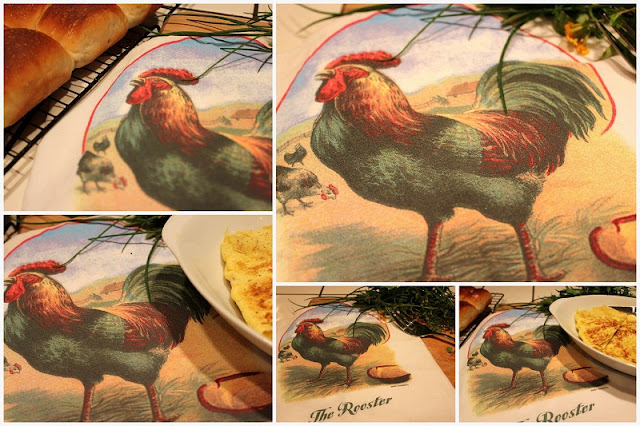 The omelette sounds delicious, and I enjoyed reading the history behind the recipe. Thanks for sharing. I love omlettes. This sounds delicious. Hoping that you have a great Thanksgiving. Fun to dream about where we will go.